Chances are by now you’ve played Angry Birds at least once. The exceptionally popular mobile game has been downloaded a whopping 400 million times across a variety of different platforms, and currently boats 130 million monthly users, 30 million active daily users and is played for more than 300 million minutes a day. All that popularity on a marketing budget of just $0. So how do you celebrate all that success? How about with a new bird and a movie? 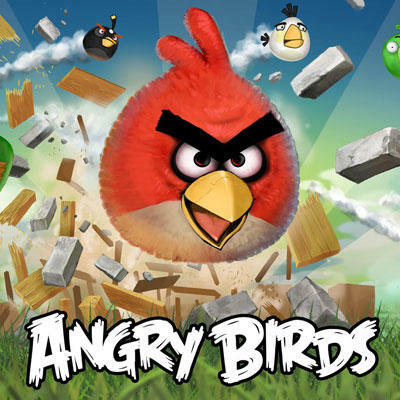 Rovio’s North American General Manager Andrew Stalbow confirmed today that a new bird is headed to the game. What that bird will look like, and what functionality it will have is still a mystery. Rovio leaked this picture of the feathered mystery on its Facebook wall this morning, and plans to make the full reveal of the new bird in the Halloween update for Angry Birds Seasons. An Angry Birds movie is also definitely on the way. David Maisel (the EP of Iron Man 2, Thor and Captain America) signed on to work on the project back in June … and apparently they’re also working on an Angry Birds cookbook (which you can order now), and we can only hope is chock-full of delicious pork dishes. Any Angry Birds fans out there? 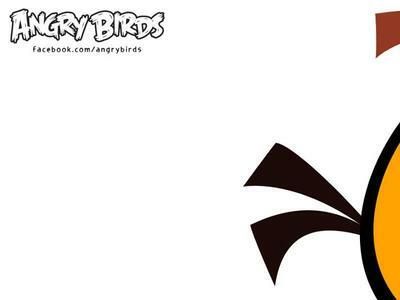 What are your predictions for the new bird, or better yet, the Angry Birds movie?